Jim Janasko was one of the many Lorain youths who learned to swim at the YMCA under the guidance of instructor Louis Monos. He started on his first swim team at the Riviera Swim Club when he was eight years old and continued to swim competitively in the summers for many teams in the area. 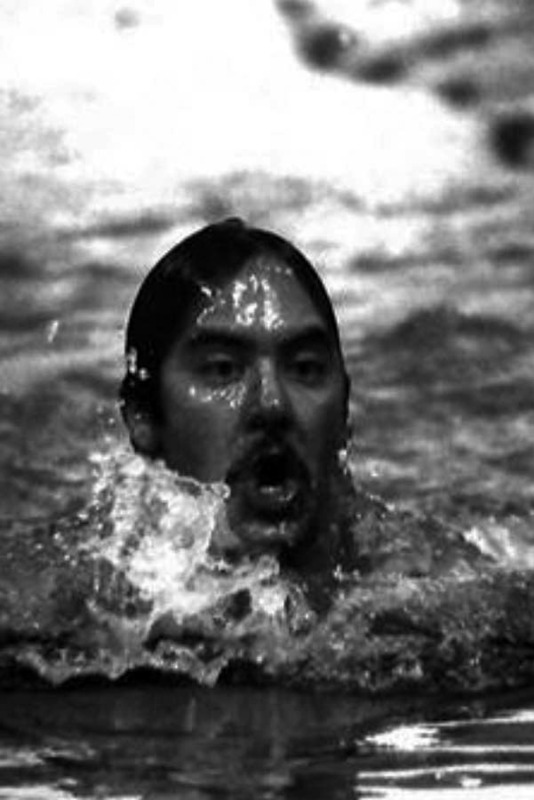 Jim attended Lorain Catholic High School during the period from 1973 to 1976, earning four varsity letters and after graduating continued his swimming career at the College of Wooster. While at Wooster, he really started to excel at swimming, Jim was a four-year varsity letter winner and received an All-Conference Award in the 100 and 200 yard breast stroke each of his four years. During his senior year he qualified for the Division III National Championship and finished in the top 15% of the 150 competitive swimmers. His time in the event set a College of Wooster record that remained in the Top 10 best time for many years. 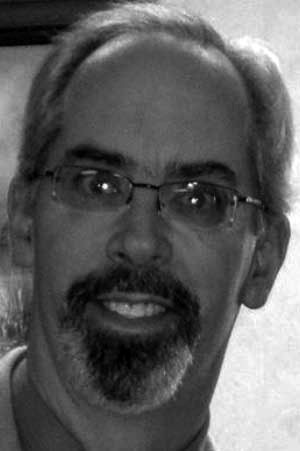 After graduating from Wooster in 1980, Jim returned to Lorain, joined the family business, continued to swim at the Lorain YMCA and was an assistant coach for the swim team. During the period from 2009 to present, Jim continues to participate on a selective event schedule based upon his ability to maintain a rigorous training program. Plans to compete in the National Master in Indianapolis, IN, in May, 2018. Jim is the first athlete in competitive swimming to be inducted into the Lorain Sports Hall of Fame. Jim and his wife Constance and family reside in Sheffield Lake, Ohio.